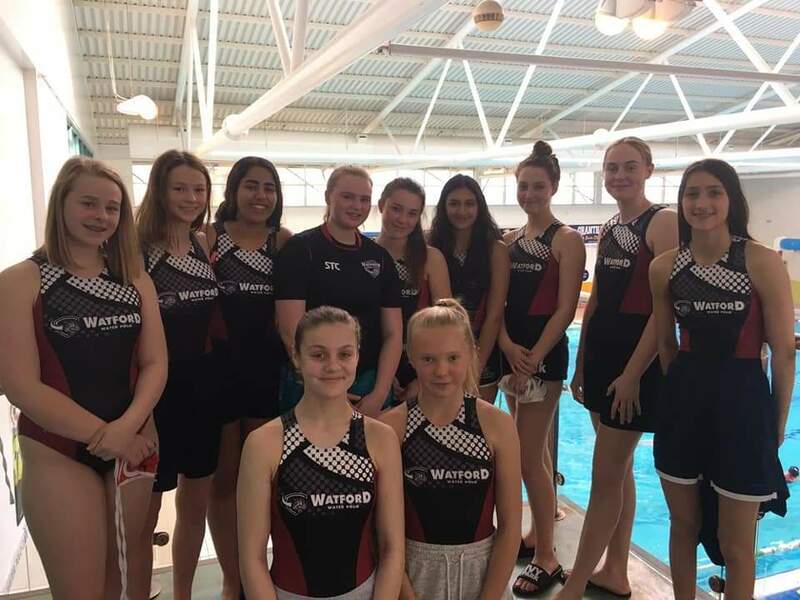 Our Ladies team finished third and made it through the six team BWPL play-off’s at Northampton Boys School over the weekend (6th & 7th April) and will now start the 2019/20 season in Division Three. 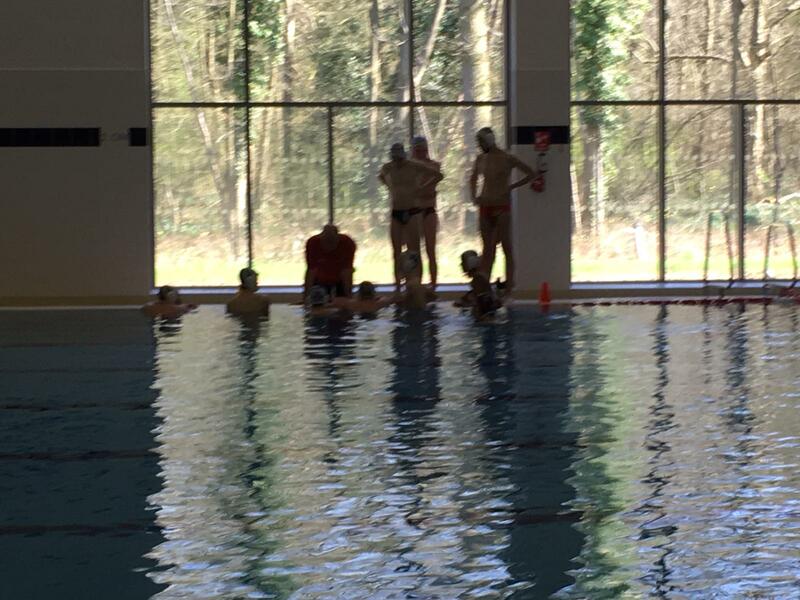 This weekend (30th & 31st March) Five Watford U19’s are off to Manchester to take part in the next wave of GB talent as the five look to secure their places into the GB squad that will be working towards the 2020 European qualifies to be held in ??? in May next year. At Latymer Upper School this Sunday afternoon (31st March) our youngest club side our U12’s have the chance to be crowned Winter League U12’s Champions. Last Sunday at QE Boys School our U16′s team missed out on the chance to be crowned the Winter League Div One Champions for the 2018/19 season. U19’s Boys secure place in NAG’s Finals but U17’s Girls miss out…. 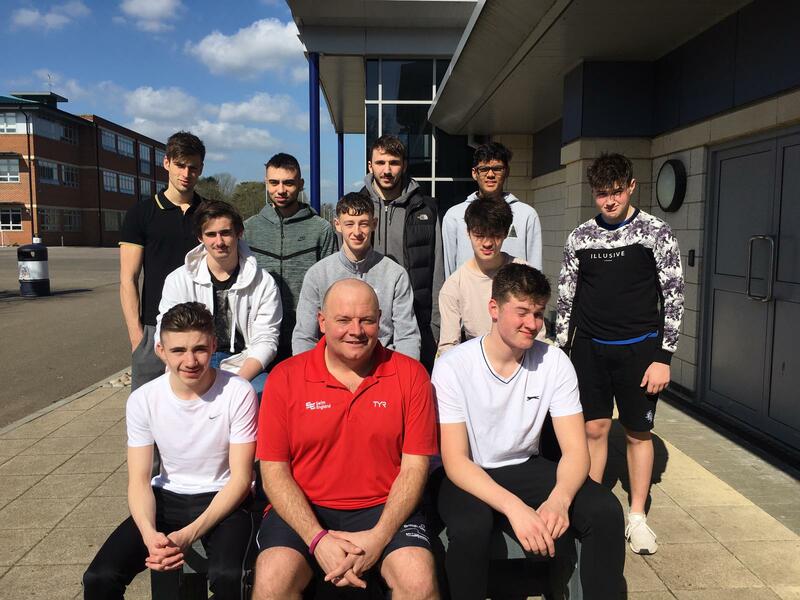 Last weekend (23rd & 24th March) at Habs Boys School our U19’s Boys team finished as runners up in group A and will now join the U17’s Boys team in next months National Age Group Finals weekend. The team were drawn alongside Bridgefield, City of Sheffield & Northampton. Saturday’s opening game against Northampton was a tight cagey affair in the opening exchanges as an early goal from Adam Page was cancelled out as Northampton levelled at 1-1 soon after. Matt Molnar put Watford back in front at 2-1 just before the end of the first quarter. Watford extended their lead early in the 2nd period only for Northampton to cut the deficit to one soon after at 3-2. However a three-goal burst in a five-minute spell took the game away from Northampton at 6-2. With half time approaching Northampton stemmed the flow with a goal for 6-3. A five-goal blitz had the game in the bag for Watford as three unanswered goals in the 3rd period were followed by two more at the start of the final period for 11-3. Northampton hit a double to stem the tide for 11-5 but Watford responded with three more goals to restore their advantage at 14-5. Northampton scored the final goal of the game but as a contest it was well and truly over. With Sheffield winning their two games on Saturday, Sunday’s opening fixture against Bridgefield would be key to who took that final spot for the finals. In a game that was very cagey all the way through it wasn’t until the final period were Watford took over leading 6-5 going into the fourth period a quick fire double had them leading 8-5 and with Bridgefield running out of ideas a ninth and final goal for Watford gave them the victory they needed to secure that final four spot. 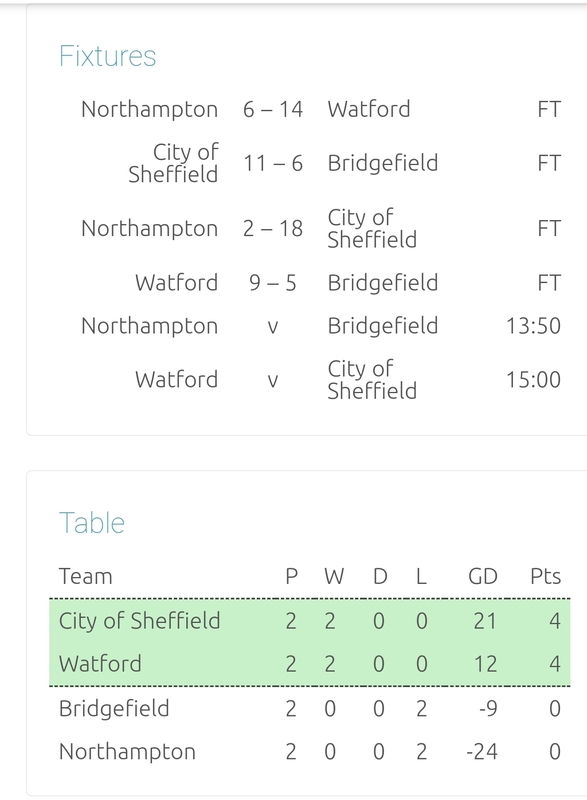 Watford’s final match of the weekend was against Sheffield and with both teams having secured maximum points and qualification for the finals this game was all about who would take top spot in the table. 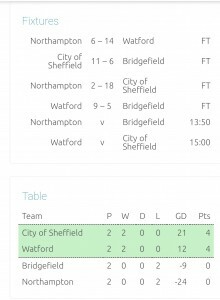 In another close game Sheffield edged it 10-6 which meant Watford finished runners-up in Group A and would now play City of Manchester in the Finals in April. 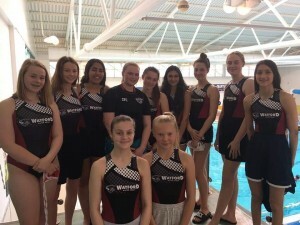 Our U17’s Girls side failed in there attend to make the NAG’s finals as they lost all three of their matches losing 16-14 to Newton Abbott, 19-7 to Liverpool & 16-7 to Cheltenham. However coach Edi Brkovic wasn’t down hearted as the Girls set-up is only a few years old and the team have made a massive improvement since playing in last year’s NAG’s competition. This Sunday (24th March) at QE Boys our U16’s are in Winter League play-off contention along with four other sides.